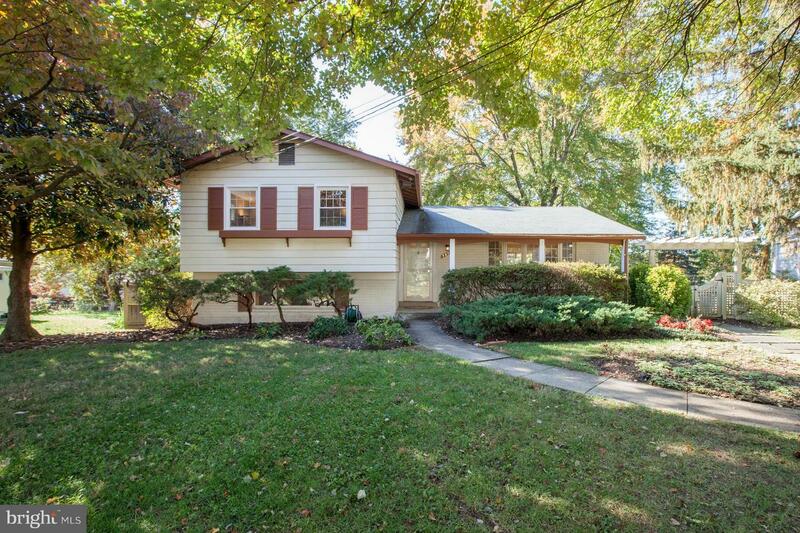 Charming 3BR, 2BA home in a park-like setting! Sunny LR w HW floors+large bay window and formal DR opens to back patio perfect for entertaining. The well-appointed kitchen features silestone counters, SS apps+new recessed lights. Upstairs, find a master BR+ brand new en-suite bath. 2 more BRs share updated hall bath. LL rec room+storage! Steps to Fitzhugh Park & moments to Beltway! OPEN SUN 2-4!